Music has been part of man's life for a long time. Though many of us say we can't live without it, however, some don't realize that different types of music affects our brain in certain ways. 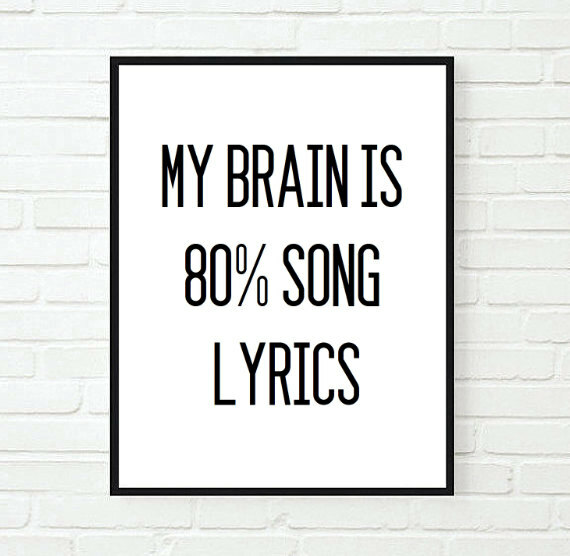 Science has proven that different types of music have different effects on our brain and even in our behavior. Here's a study that explains and elaborates it. Find out for yourself. Congratulations @cozyrx! You received a personal award!